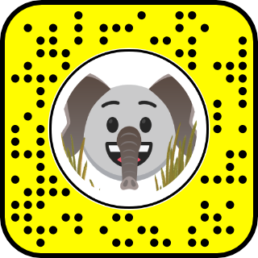 In support of World Elephant Day 2018, we collaborated with WWF to bring to Snapchat and Facebook an augmented reality effect to turn people into elephants! The effect gave users ears and a trunk and included an interactive trunk animation when you opened your mouth. Try out the effect yourself on Facebook or Snapchat! 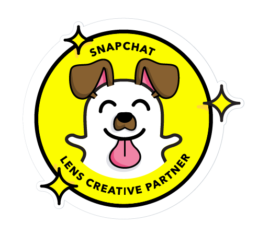 The effect can also be unlocked on Snapchat by scanning the snapcode below.